← TREND: Pair Wine and Music! Rockin’ Wines for a Rockin’ Weekend! I’d say so! 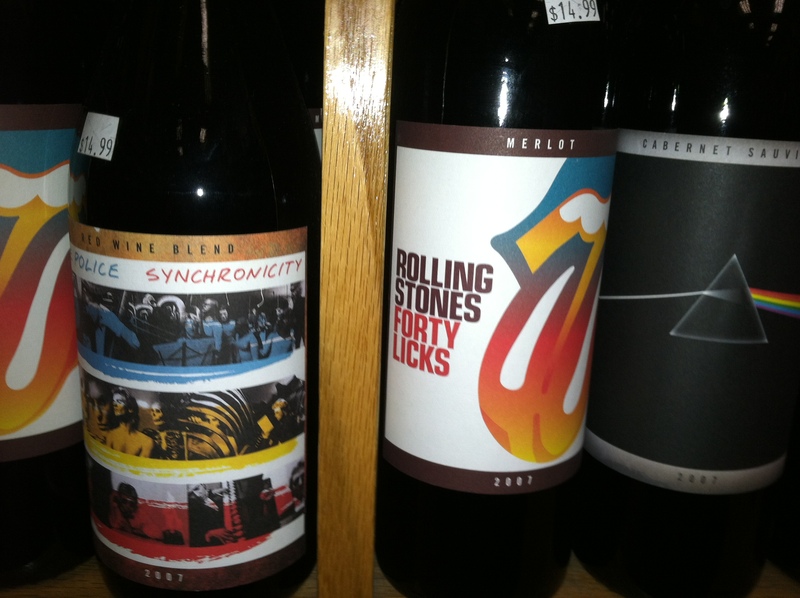 Enjoy the weekend sipping on some Police, Rolling Stones and Pink Floyd inspired wines! I wonder if they are as good as they look and live up to their creators! We shall see!